Great collectors item for duck hunters. Beauty of the Wood Duck Collectors Tin. This item is just the collectible tin and does not include the product inside. 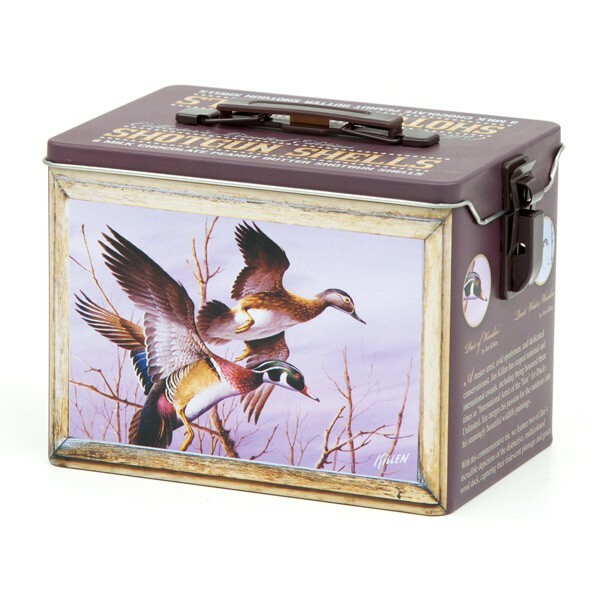 This is a fun collector’s item for duck hunters. Adding this item to your cart with other items will not increase your shipping costs much.